How it feels to be like a child! 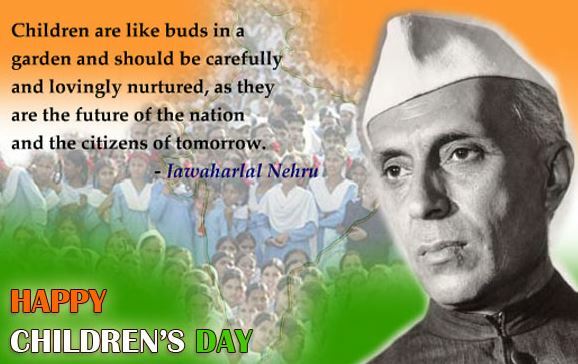 India celebrates Children’s Day November 14 as a tribute to the country’s first Prime Minister Jawaharlal Nehru, who was born on the day in 1889. Nehru, fondly called “Chacha Nehru”, was a favourite among kids. The day is being celebrated with utmost fervour and glory. Yesterday was children’s day and i just could not stop gushing about my childhood pictures and incidents.People usually say now be mature you are in college,you are married,you are an employee. However stages of life we have passed we are still child for our parents and this equation can never be changed. If you talk about the age it is said during the old age people usually behave like child.I truly believe you should understand which things make you mature . When i was a child I remember i used to feel when I will become an adult a start earning,live my life on my terms,just have fun.These elder people has nothing to do mummy used to be at home ,they don’t need to go to school and don’t have to appear for exams.Fathers have to go to office but they don’t have to real appear for written test and oral examination. They can watch TV and relax when they wish.These things used to make me feel Being an adult is very exciting. Now you ask me today I feel that was the best time.When there was no worry. Only studies was the part and parcel of life. Going to school,playing,eating. Enjoying vacation of 2-3 months.Enjoy pampering just think about yourself and enjoy the care of our parents. Participate in multiple activities. I remember my school used to be 5 days a week. Play as much you wanted.Eat delicious food and devour it. The thought of not appearing for exams for our fathers got vanished the moment you sit in front of employer who is bombarding you with multiple questions. You realize life in school was better. After marriage when you start cooking you feel “Mummy how you used to manage home” It’s so difficult and is the difficult task to manage everything. The first day when you cook you remember how your mummy used to run behind to drink milk. Once you step out of your home you realize the value of dal and roti. You realize how difficult it is to run house. All of sudden you try to remember all the demands which you used to put in front of your parents and they fulfilled it. You understand the value of money. 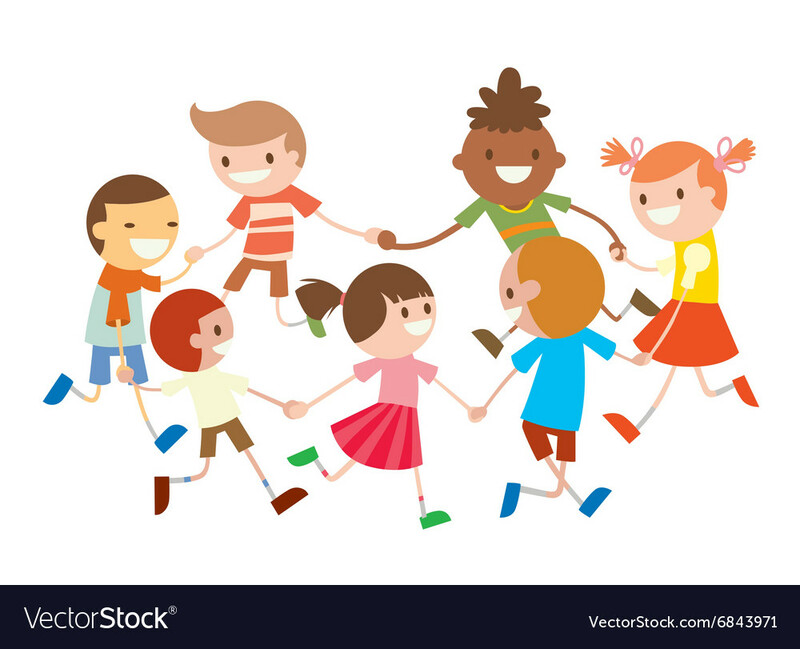 May be these things make you more mature and in the run of life some where you start taking things so seriously that you forget being a child.But its always fun being a child and always thinking about those memories. When you see a child ,even you don’t know that child but if they smile seeing you ,you cannot stop smiling and you are in awe with them. This is because they laugh and smile from their heart.They are pure souls.Try laughing like free souls with no restrictions. Whenever a child commits a mistake they say sorry and try to forget it that moment. We as an child never took the baggage of things with us. But always remembered it as an experience so why cant we do that now. Just because we are an adult does not mean we are perfect. Don’t run towards perfection. 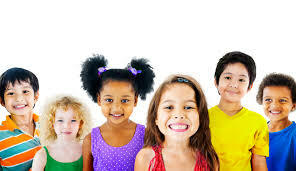 Children usually gets easily assimilated in any environment. They are not guarded by feelings.What others will think about them. You can take your example when you were a child you used to perform with your heart.Because that time we never worried about other. So why now worry about others. I various situations children gives us better solutions then we can think. Because they are simple from their soul. They dun have ego,hatred. Love only flourishes among them. They carry only attitude to learn so why do we stop learning.Being an adult never makes us stop learning. 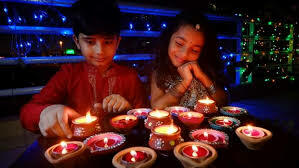 Children always get fascinated about festivals,seasons and vacations. When we were a child we used to wait eagerly for festivals and used to really have feast. Then we are enveloped in love seasoned with beauty of festivals. Being adults we complicate festivals with meager rituals and traditions. Festivals are always meant for fun and love. So enjoy it the way you used to. Last but not the least never ever let the child in you die. As long as you are a child you are happy and far away from problems. Lots of love and happiness from this child:P . Child here means me, because i think i am still a child!